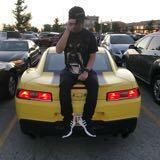 samuelchanl Great seller to deal with! Pleasant transaction! Thank you! Speedy replies. 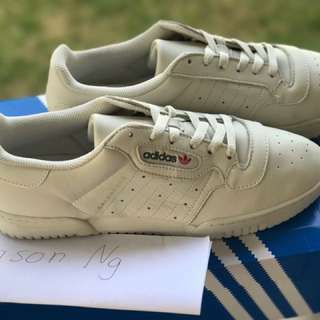 cheaphypeshop Vry legit,fast and punctual buyer!!!! Spend less than 45mins to complete the whole COD process!!!! 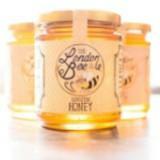 Strongly recommended to all sellers !!! 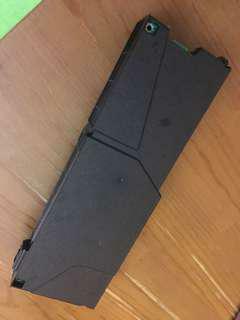 nicodemuskid Great seller to deal with! Thank you! 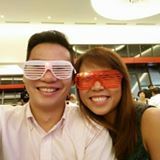 @thejasonng is on Carousell - Follow to stay updated! US Version imported from Amazon. Includes 4K UHD Blu Ray and regular Blu Ray. Hi! 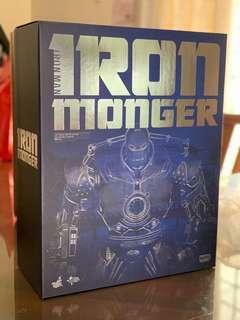 You’re looking at a listing for a Kotobukiya Iron Man 3 Mark 42 ArtFX 1/6 Scale Statue. 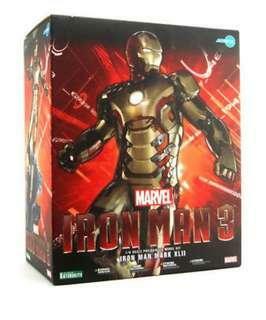 Very similar to hot toys but with an extremely cool pose and a much cheaper price. Stands floating atop a water platform and looks amazing. Lights up on chest too. 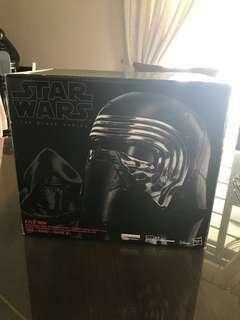 Item is brand new and unopened. 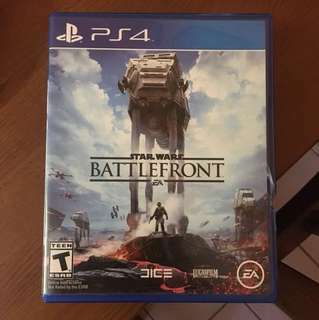 Used PS4 copy of Star Wars Battlefront 2. 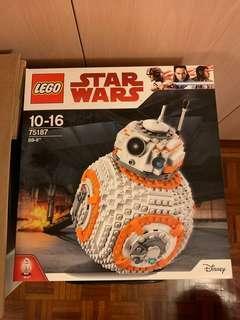 Purchased from Best Buy in the US with receipt still in box. Slight damage on box but disc is in perfect condition. 0173736685 for details. Thank you! 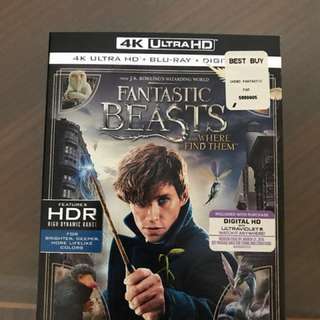 4k Ultra HD Blu Ray for Fantastic Beats and Where To Find Them. 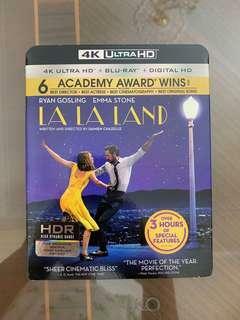 Great HDR demo disc for your 4k tv! Everything in pictures is included, Digital HD code is unredeemed as well. 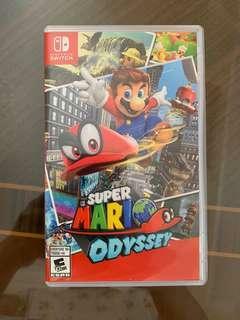 Purchased directly from Best Buy in the US 0173736685 for more details. Thanks! 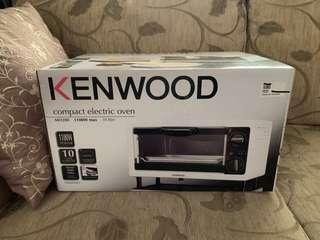 Item is brand new. 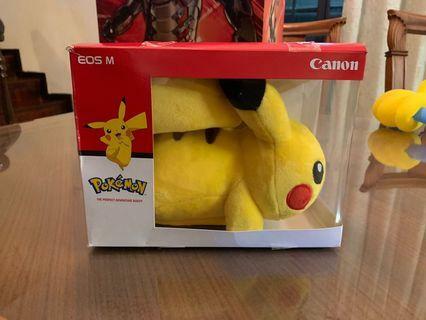 Keep Pikachu as a buddy during your camera adventures, or keep it as a collectible! 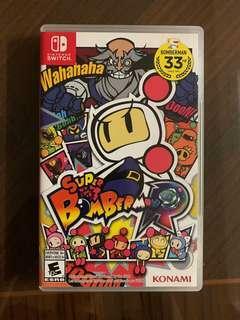 Super Bomberman R for the Nintendo Switch for sale! This is a perfect party game for Switch. Single player story and multiplayer is included. Please contact me for more details, thanks! 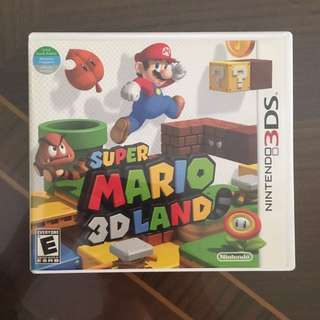 US Version imported from Amazon. 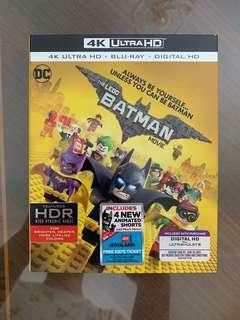 4K Ultra HD and regular Blu Ray is included. 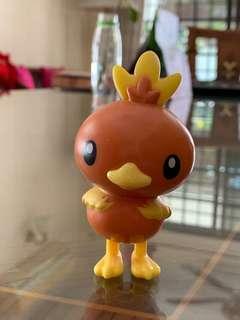 Available to trade with Super Smash Bros Ultimate. 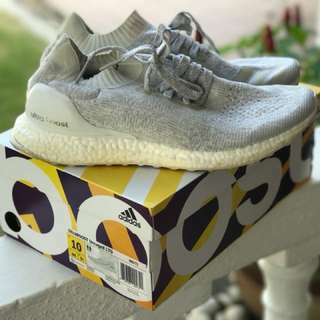 Please message me if willing to trade. Thank you! 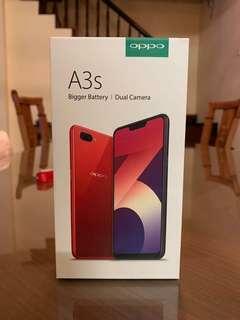 OPPO A3s smartphone for sale. Color: Purple This phone is 100% brand new. Plastic hasn’t even been taken out from phone.  Please see pictures for reference. Please let me know if you have any questions! 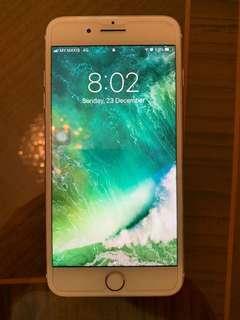 Used in perfect condition iPhone 7 Plus 32GB Gold model for sale. Kindly message me for more details. Original power adapter and lightning cable are included. Screen protector and case included as shown in pictures. Please message me if you have any questions. 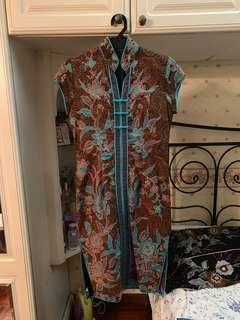 Hot item!